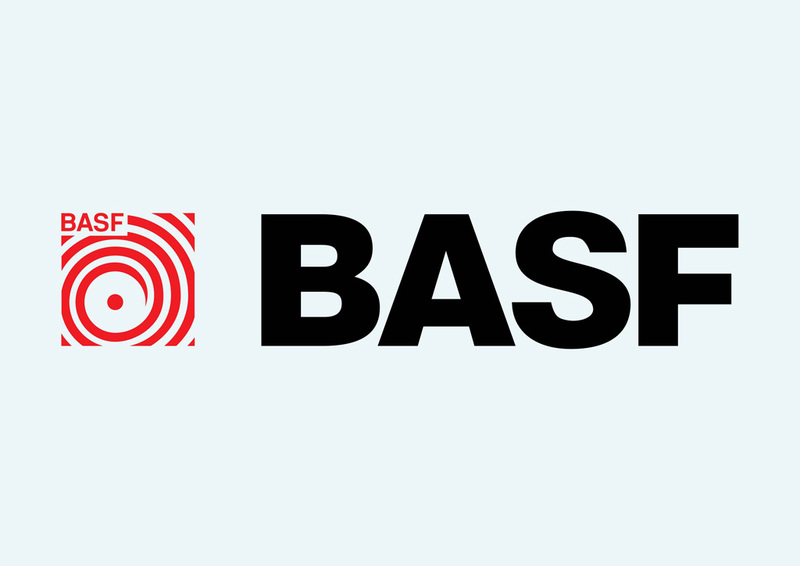 Free BASF company logo. BASF is a chemical company based in Germany. The company is active in chemicals, plastics, performance products and offers functional and agricultural solutions. BASF stands for Baden Aniline and Soda Factory. Please rate and comment on your favorite brand logos. Logo is the copyright of the respective owner.